Four-year-old Justine has been lost to the world and with her an ability feared by many. But the balance of power has been shifting for years, and Justine may be able to tip those scales for good...if someone can find her in a pitiless place of sorrow and pain. When Marie Evans meets a strange man on a deserted road and a body is found mutilated in the desert, a deep resentment teetering on the edge of release is about to explode. Someone, somewhere has drawn a line in the sand, and when Harlan Reese, Marie's ex-lover, enters a forest in central Arizona looking for his daughter, that line will be crossed. In a world between Heaven and Hell, the past becomes the present as Harlan and Marie find each other once again. Their journey across an unforgiving land to find a way home with Justine by their side will be wrought with both pain and triumph. Life is, after all, A Difficult Mirror. 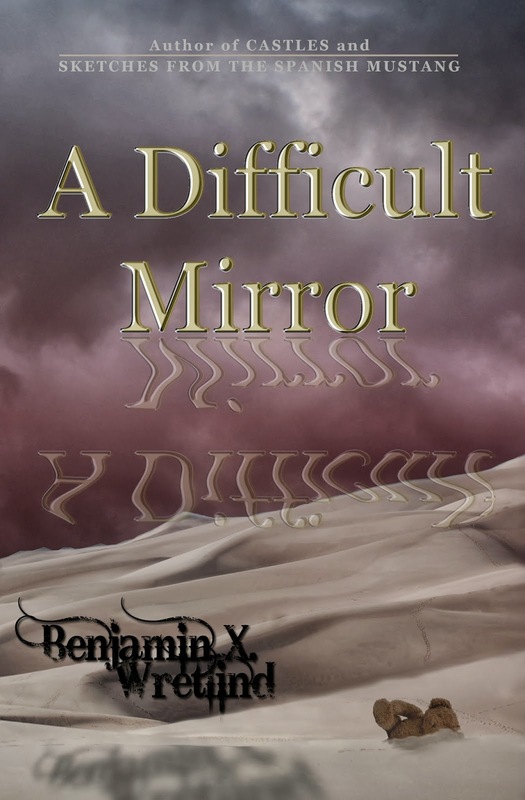 Benjamin X. Wretlind ran with scissors when he was five. Consequently, he likes llamas, although it's widely known that llamas don't care one way or another. He is the author of Castles: A Fictional Memoir of a Girl with Scissors, Sketches from the Spanish Mustang and Regarding Dead Things on the Side of the Road: Collected Stories. He lives in Colorado with his wife and kids...but no llamas (yet). You can connect with him at his website, Facebook or Twitter. I was drawn to this article by the cover of this book. It's very unique. Welcome to my personal blog. 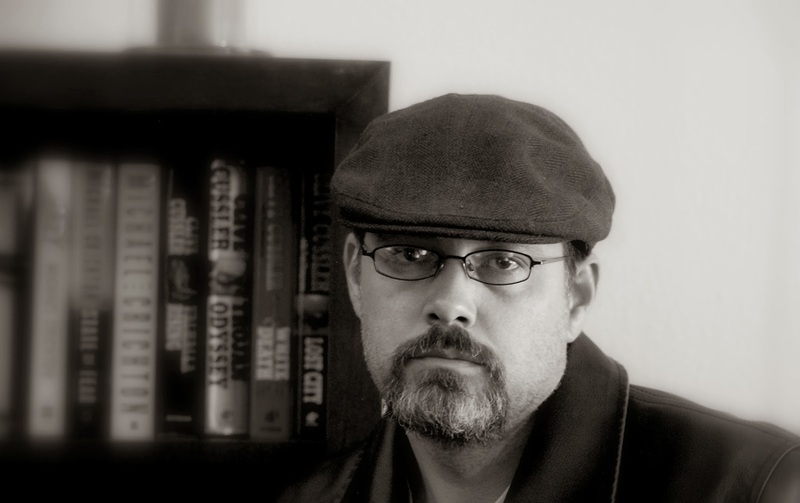 I am a writer of science fiction, horror, paranormal and fantasy. The 101 Thoughts on Self-Publishing Contest!